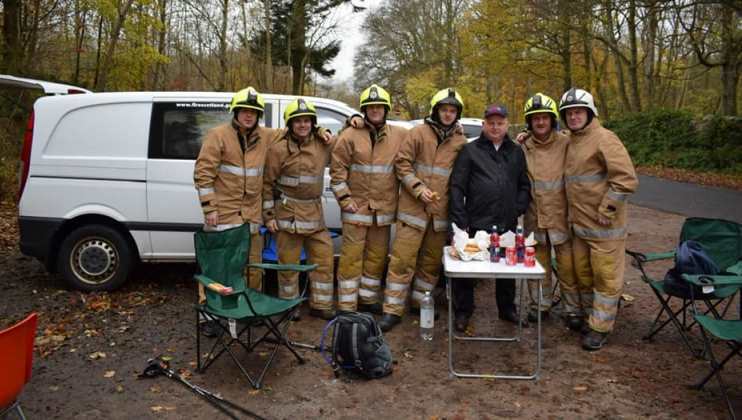 Last month saw Peterhead’s Red Watch raise an astonishing £6,500 for their #My75Miles challenge – walking along the disused Banff and Buchan railway line to Dyce and back. 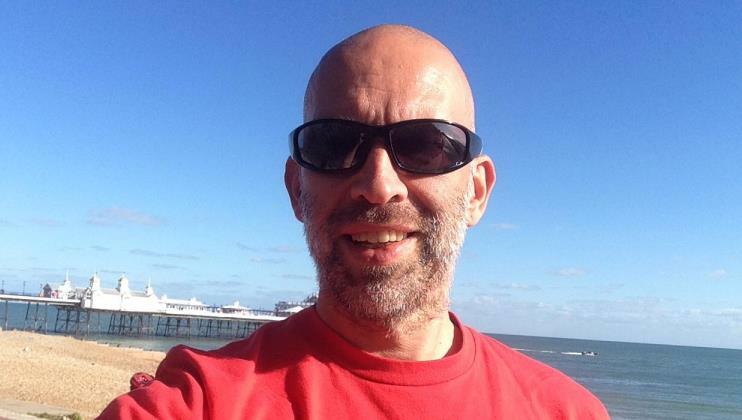 Charity Chair, Andrew Lynch completed his #My75Miles challenge last month, running 100 miles of the South Downs Way. Read his moo-ving account of the highs and lows of his four-day challenge. 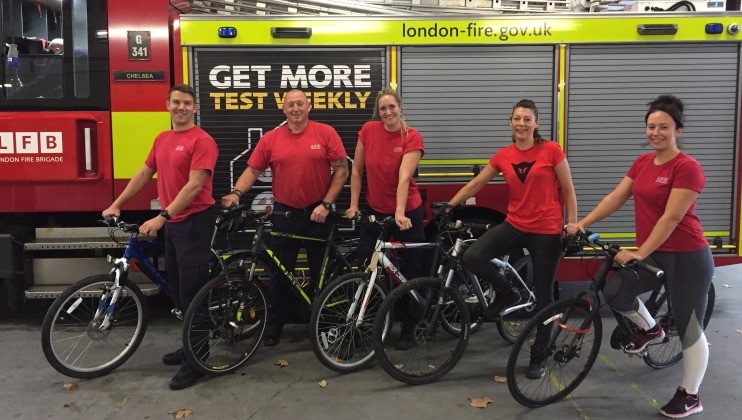 Crew from Chelsea Fire Station will cycle all the way to Marine Court in one day for their #My75Miles challenge. 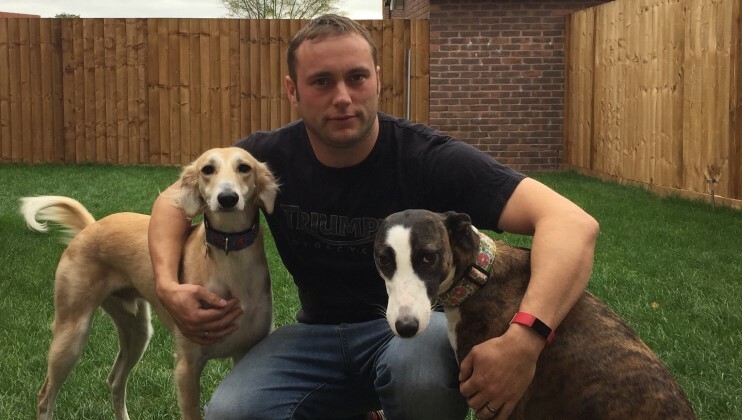 Crew Manager Mike Rose is being joined by his dogs Ryker and Roxie for his #My75Miles challenge, which he says helps with his post-traumatic stress. 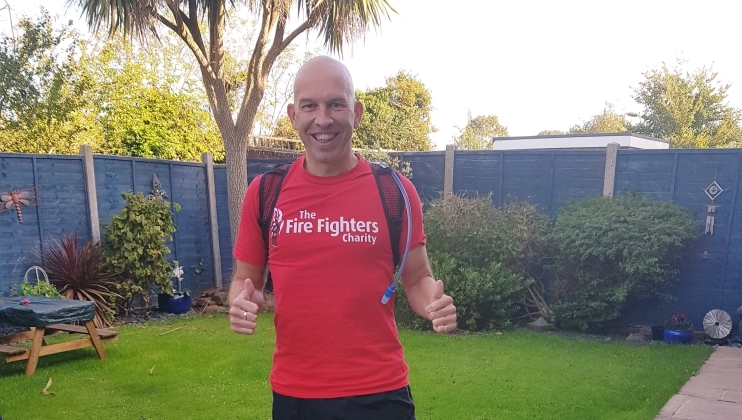 Next week, Charity Chair Andrew Lynch will run the 100 miles of the South Downs Way in four days for his #My75Miles challenge.